सपा-बसपा को लेना है बदला! Ghazipur News in Hindi (ग़ाज़ीपुर समाचार, ग़ाज़ीपुर न्यूज़ लेटेस्ट न्यूज़ इन हिंदी) - Read Latest Ghazipur Latest News Headlines from Ghazipur District. 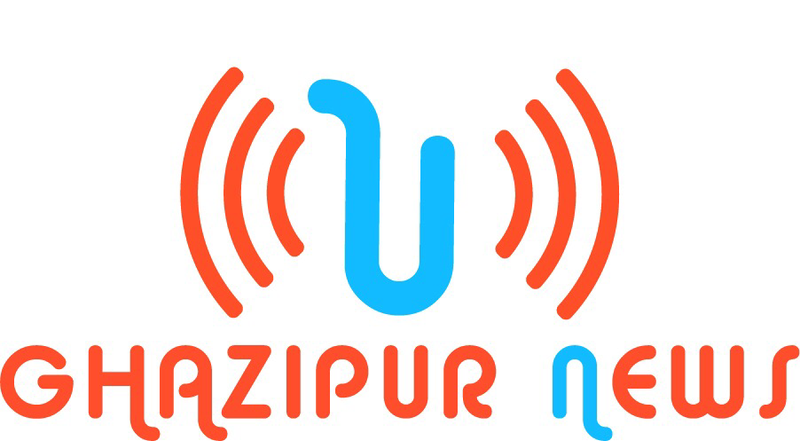 Ghazipur Hindi News, Ghazipur Breaking News, Ghazipur City News only at www.GhazipurNews.in!